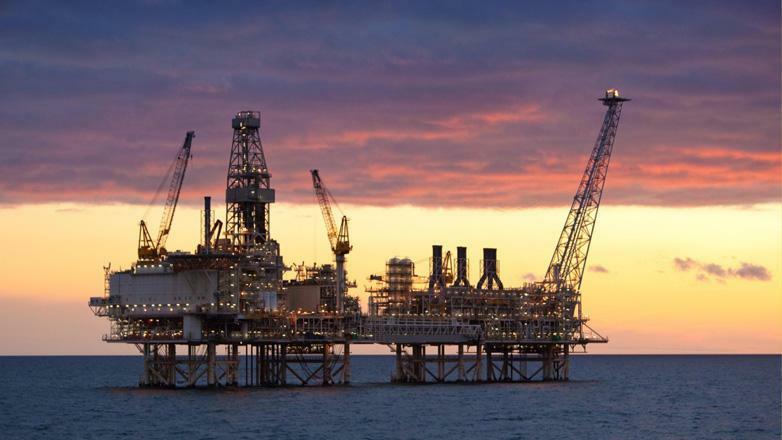 Shareholders of the project for development of Azeri-Chirag-Gunashli block of oil and gas fields in the Azerbaijani sector of the Caspian Sea are considering buying shares held by the U.S. ExxonMobil Corporation and Chevron, Elshad Nasirov vice president for marketing and investment at Azerbaijan's state oil company SOCAR told Bloomberg. Exxon Mobil Corp. and Chevron Corp. are seeing what price they might get to sell out of the Azeri-Chirag-Guneshli oil project as they eye expansion elsewhere, he said, Trend reports. 'We have discussed this with both Exxon Mobil and Chevron, said Elshad Nasirov. 'Everybody at ACG is considering buying the shares held by Exxon and Chevron, but it will depend on the outcome of 'market testing and the price that emerges, Nasirov said. He noted that after the extension of the ACG agreement in 2017 until 2050, the value of the project's shares has increased. Notably both companies announced their intention to sell their shares in December last year. Chevron reported a decision to sell 9.6 percent in the ACG project and 8.9 percent in the Baku-Tbilisi-Ceyhan project (BTC). Exxon announced its intention to sell 6.8 percent sharefor $ 2 billion. An agreement on joint development and shared distribution of production from the block of ACG fields was signed on September 20, 1994 in Baku. The day of the signing of PSA agreement is celebrated as The Day of Oilworkers in Azerbaijan. September 14, 2017 marked the signing ofan amended and re-developed agreement, which provides for the development until 2050. After approval of the agreement, the shareholding of the ACG partners was distributed as follows: BP - 30.37 percent (operator), AzACG (SOCAR) - 25.00 percent, Chevron - 9.57 percent, Inpex - 9.31 percent, Equinor (former Statoil) - 7.27 percent, ExxonMobil - 6.79 percent, TPAO - 5.73 percent, Itochu - 3.65 percent and ONGC Videsh Ltd. (OVL) - 2.31 percent. ACGis a complex of oil fields in the Caspian Sea, about 120 kilometres (75 mi) off the coast of Azerbaijan. It consist of Azeri and Chirag oil fields, and the deepwater portion of the Guneshli oil field. Media reports indicate that according to American Consulting Association IHS CERA (Cambridge Energy Research Associates), the AzeriChiragGuneshli is the third largest oil-field development out of 20 listed. Total investment is estimated at $20 billion.